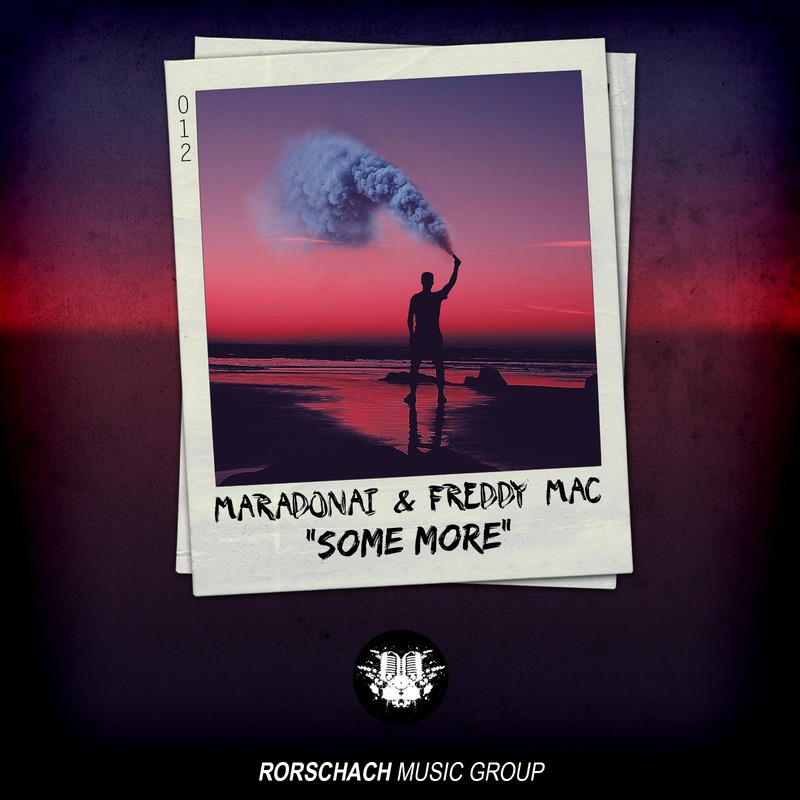 Canadian artists Maradonai and Freddy Mac have teamed up once again for another Rorschach release, “Some More.” The two rising artists hold nothing back as they transcend any and all genre restrictions, incorporating elements of future, bass, and deep house into their work. The track’s fast-paced, wonky atmosphere is built through high-pitched horns and eccentric synths, mixed flawlessly to really get the beat moving. Maradonai and Freddy Mac are here to make their mark on the industry, offering a unique overall sound unlike anything heard before. Check it out below! Newer Post 418 Music Drops Stunning “ADE 2017 Essentials Compilation” Older Post Check Out VOVIII’s Artist Profile Interview with RMG!